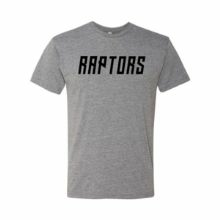 Welcome to Raptors Athletics Baseball! Welcome to Raptors Athletics Baseball home page. Here you will be able to get up to date information on the latest news, schedules, field stats and directions, rosters, registration and much more! Please check back often for the latest information regarding our club. Order forms will also be at the field the day of for you. There will be team and individual photos offered. Our AYL annual Rockies Night this season is on June 19th where the Rox will host the Padres. This event allows our athletes and coaches to walk the warning track in the AYL parade representing Raptors. All tickets purchased must be turned in to your head coach by May 31st. More details and instructions for the event will arrive closer to the week of. Everyone is welcome to attend for a great evening on the diamond!! The 2019 season is now upon us, and the Raptors Baseball Board would like to extend a special congratulations to all of our Raptors Seniors as they enter into their final AYL season. Many of these athletes have been apart of our program for multiple seasons, and we could not be more proud of the young men and athletes they have become and continue to grow in to! Special thanks to our veteran head coach Ted Gensler whom for many years has been apart of this organization as a mentor and dear friend to the board. It is through his patience, commitment, postivity, and altruistic support to this organization and athletes through each season, that we are truly honored to have him coach with us in his final season. We are ever grateful for his commitment and passion to the organization and these families throughout his coaching journey. We would also like to thank Dave Franz. Dave joined our organization at 12U making the leap from recreation baseball with a group of athletes. Each season we watched Dave grow as a head coach through his dedication, perseverance, and foster each season of athletes with the same passion he brought since day 1. We truly appreciate his drive, commitment and flexibility to lead up athletes each of these seasons at various levels exemplifying that true passion as a coach. Each of you will truly be missed around the diamond representing Raptors Baseball and thank you again for volunteering your time for these athletes. We are also very grateful to have our newest athletes join our club in their final season to share in the experience of Raptors Baseball. 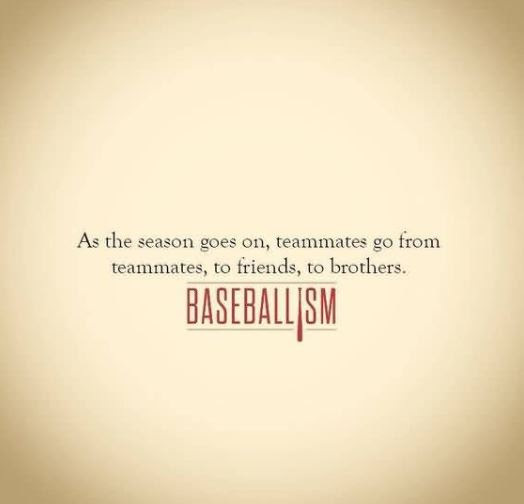 We wish each of you the very best for a successful season while taking with you all that your parents, coaches, and teammates have taught you over the years and help prepare you for the next phase in your baseball goals. Raptors Baseball is a great medium for athletes that want to play beyond recreation (no machine pitch) for a little more competitive atmosphere. Athletes are prepared to give a little more time commitment and ready travel around the Denver Metro area to compete against other AYL territories. The AA program is also a great balance between multi sport athletes and family time! Season runs March 1st through end of June, and new is our AA Classic tournament to kick off the season. Come be apart of our AYL baseball community, while supporting these athletes and the program not just for the season, but also participating in our major volunteer events to help make a difference in Castle Rock. Check out our website for more details and register today!